Club Penguin Cheats by Mimo777 Club Penguin Cheats by Mimo777: Club Penguin Stamps Reviewed By You! I have earned 157 stamps!! The hardest stamp for me to earn was probably drill with 30 penguins on the ice berg. It took me such a long time to get it and get in! Because most of the time the ice berg is usually full, so it takes me a while to get inside because penguins are surrounded everywhere! Club Penguin is to do something a little different for this weeks Reviewed by You. 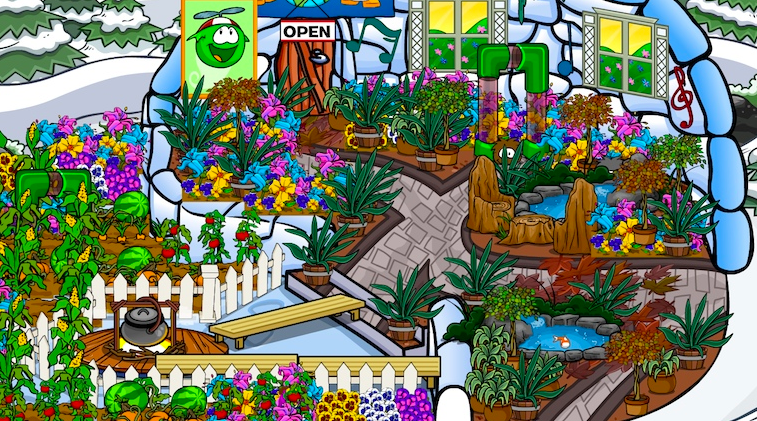 They want to feature an amazing igloo on their blog next week. If you have a buddy that has a super awesome iggy leave a comment and tell them their penguin name and what you like about it. Is there any place we can make suggestions to Club Penguin? There are some ideas/requests we have.